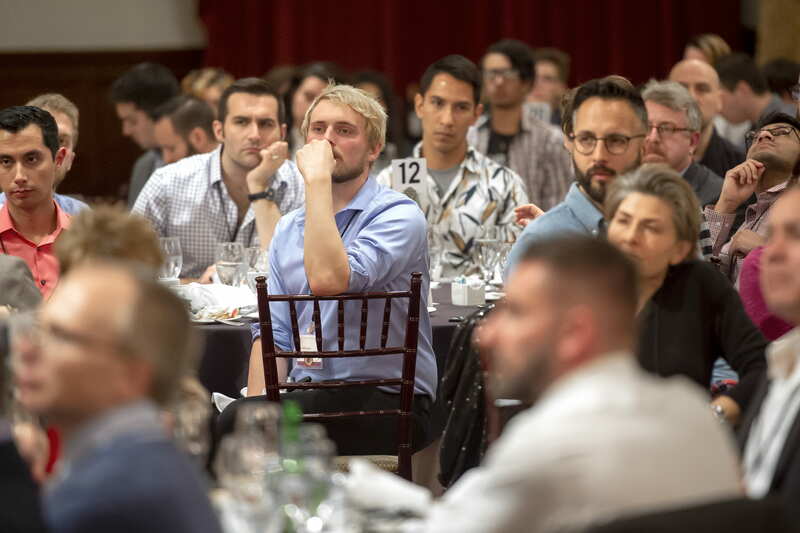 Out to Innovate™ is a biennial cross-generational summit that provides an educational and supportive environment for career development and enrichment for LGBTQ+ students, academics, and career professionals in the Science, Technology, Engineering, and Mathematics (STEM) fields. Established in 2010, at USC, the university welcomed more than six hundred gay and queer identified renowned scientists and researchers who flew in from across the country for the two-day event. Workshops included LGBTQ +STEM demographics, health initiatives, and research flash presentations. Attendees included experts in the scientific and technical professionals from the materials science biomedical engineering, geography archeology, neurobiology meteorology, oceanography medical technology, physics electrical engineering, biochemistry zoology, psychobiology computer science, epidemiology, microbiology environmental science, linguistics chemistry, mechanical engineering, science education, professions among others. “It’s a great sense of community,” said Amy Gilson, Legislative Aide to Assemblymember Bill Quirk, CA 20th Assembly District. 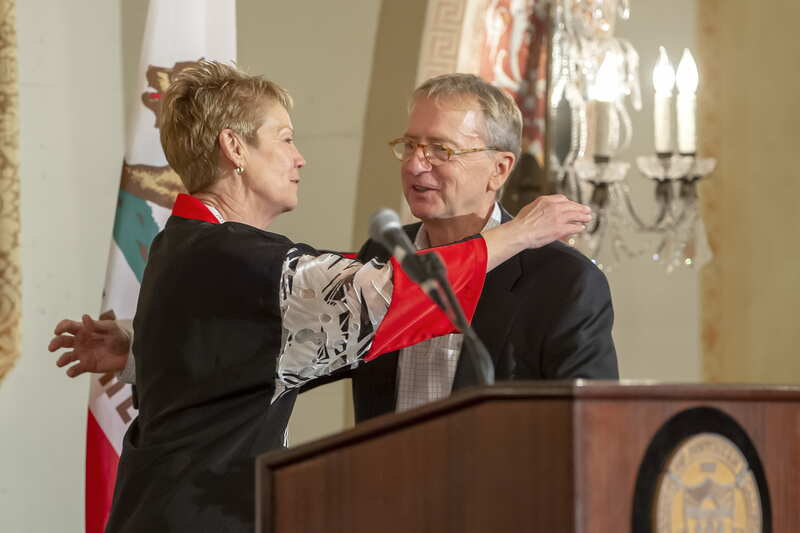 The summit’s dinner honoree, USC alum and trustee, David Bohnett, founded Yahoo! Geocities a technology platform that was named one of four most trafficked sites on the internet. Geocities went public in 1998 and was acquired by Yahoo! in 1999. 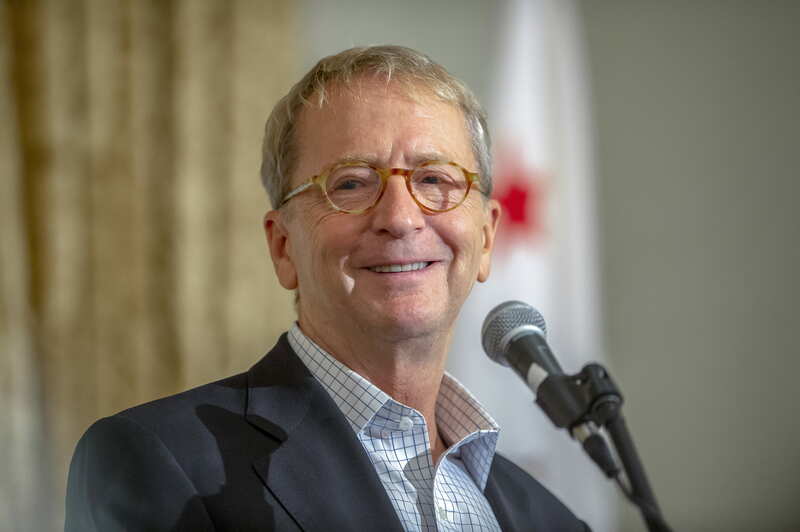 It was after this sell that Trustee David Bohnett founded the David Bohnett Foundation that has given more than $21 million in grants to the LGBTQ Community program over the years. Apart from LGBT causes, Bohnett is a funder of the Los Angeles community, with a significant interest in the arts. Bohnett has also supported marriage equality cause, social justice, animal language research, and firearm violence prevention. In addition, Bohnett leads the Bohnett Cyber Centers, that are more than sixty LGBTQ centers nationwide that offer business, educational, research and recreation opportunities to local and underserved communities. In addition to the business decisions he made early on, he also emphasized the importance of community. During the 1980’s, he was in a long-term relationship with Judge Rand Schrader, one of the first openly gay judges in the state at the time and who died in 1993 from complications of AIDS. During his undergraduate and graduate student tenure, he came out to his family, openly developed a relationship with a partner and also began active in the LGBTQ communities, co-founding LA’s GLAAD and realized the importance of expanding his advocacy efforts to include all LGBTQ.